"Imagine a government tracking everywhere you walked over the past month without your permission or knowledge," he said. He said scenarios portrayed in fictional films such as "Minority Report," "Enemy of the State," and even the George Orwell dystopian classic "1984" are "on the verge of becoming possible." "These issues heighten responsibility for tech companies that create these products," Smith said. "In our view, they also call for thoughtful government regulation and for the development of norms around acceptable uses." But the ability of computers to recognize people's faces is improving rapidly, along with the ubiquity of cameras and the power of computing hosted in the internet cloud to figure out identities in real time. "It may seem unusual for a company to ask for government regulation of its products, but there are many markets where thoughtful regulation contributes to a healthier dynamic for consumers and producers alike," Smith said. "It seems especially important to pursue thoughtful government regulation of facial recognition technology, given its broad societal ramifications and potential for abuse." 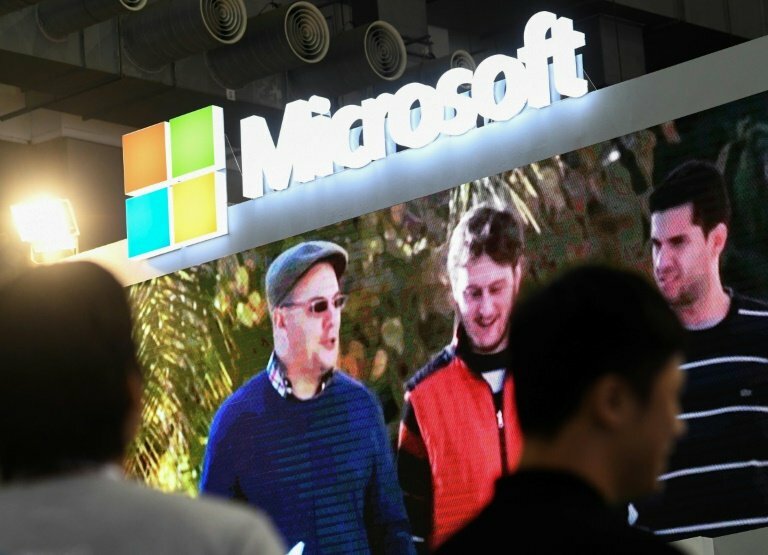 Concerns about misuse prompted Microsoft to "move deliberately" with facial recognition consulting or contracting, according to Smith. 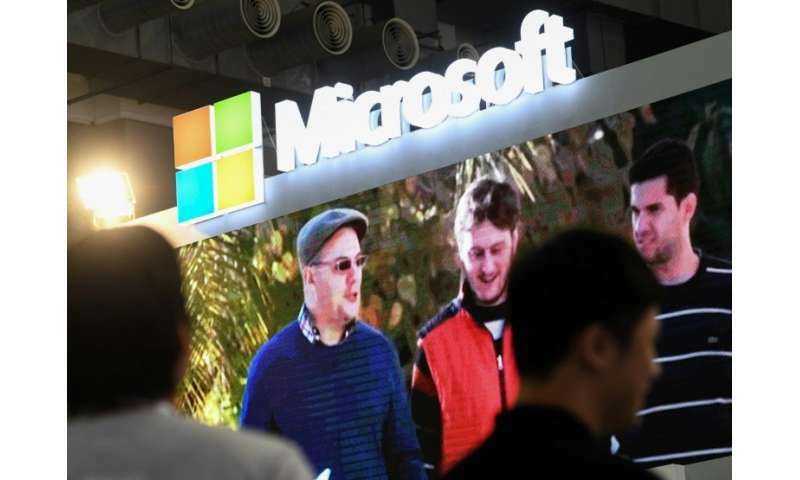 "This has led us to turn down some customer requests for deployments of this service where we've concluded that there are greater human rights risks," Smith said.